With a slew of new studios joining our directory this month, we are please to have JBJ Studio as one of them. 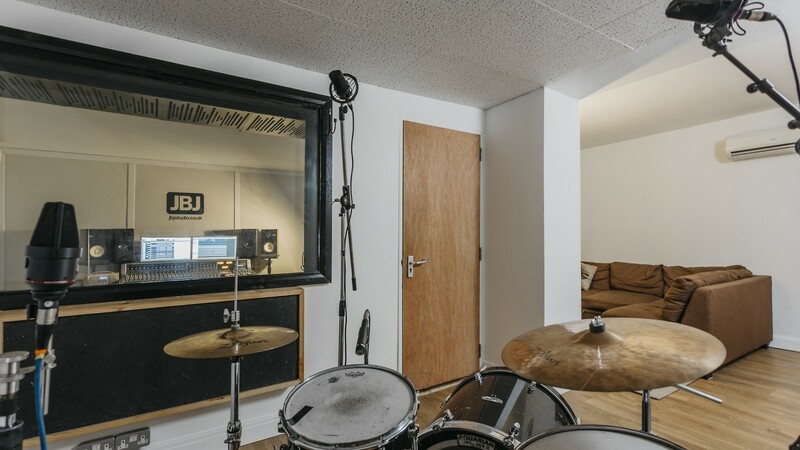 An award winning studio and record label in West London, JBJ prides themselves on offering world class recordings at affordable rates. JBJ is a full service studio facility, offering a range of recording, mixing and mastering services. 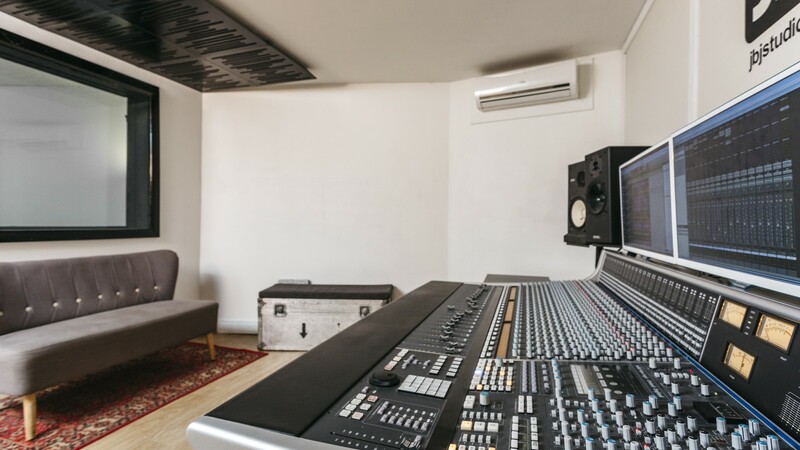 The studio is an industry-standard facility based around a factory new SSL AWS 924 console, which was built by Graham Whitehead of Ethos Acoustics (Radio 3, Royal opera house). 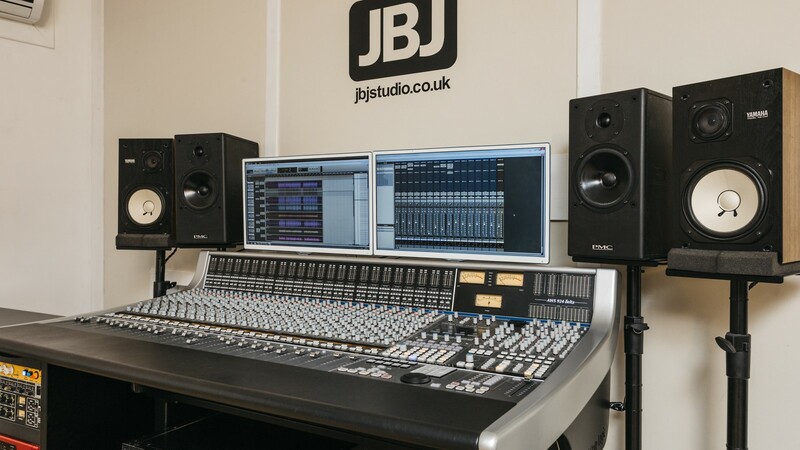 JBJ features both a Pro-Tools HD rig and a Studer A80 tape machine, meaning they can combine the very best of digital and analogue domains and provide clients with the exact sound that they’re after. Based in West London means JBJ is easily accessible by tube, car and bus, with plenty of free parking and a shuttle bus service they run for people needing collection with equipment etc. making it easy for clients to come and go as they please. And being just a tube ride away from the vibrancy of central London, but removed enough to allow for some peace and quiet means you can let your creativity flow no matter what kind of vibe and environment you like to work in. 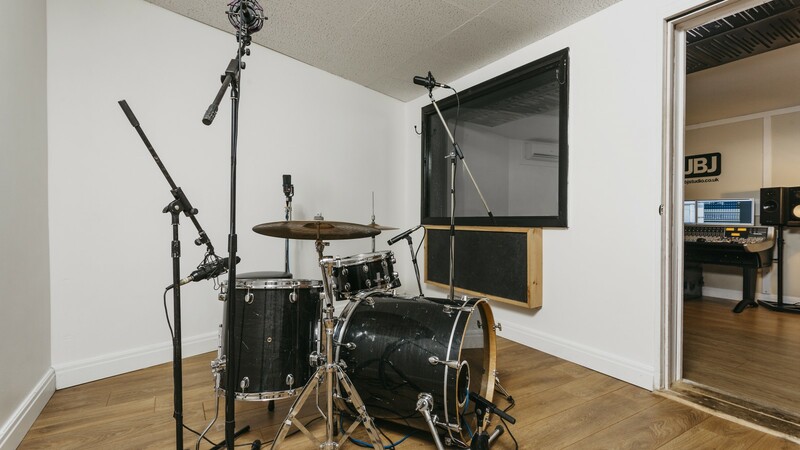 View the full studio page including gear list, floorplan and more right here, and get in touch with the Miloco team if you’d like to enquire about rates and bookings.